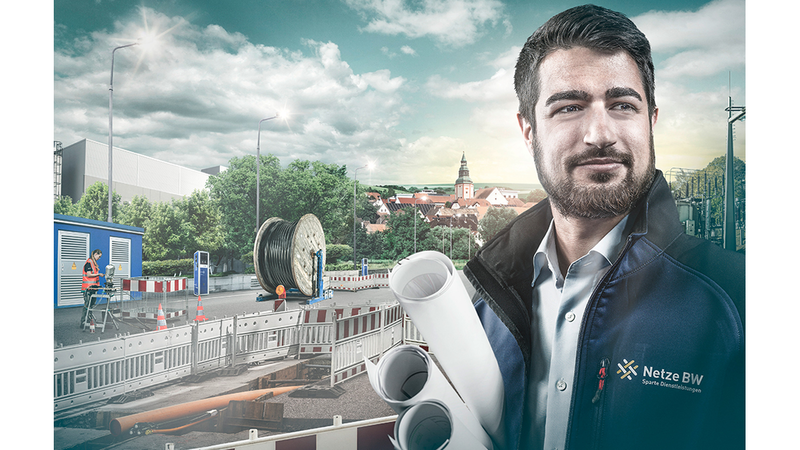 Netze BW Services is an expert provider of technical services for critical infrastructures in planning, building and operations. We offer a full range of products and services in the areas of electricity, gas, distant heating, water and telecommunications. We offer broadband deployment and are an expert for street lighting in the public domain.